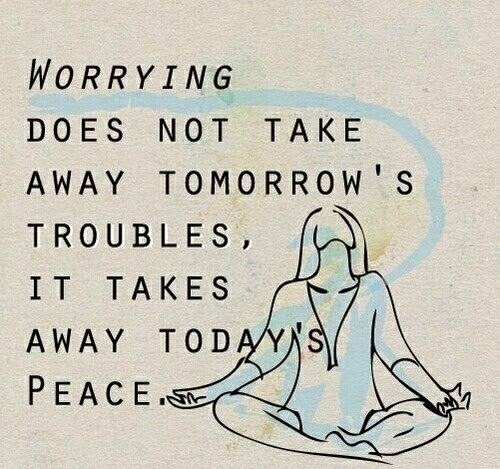 Stress is a really difficult thing to combat. As you're aware, I've had troubles with anxiety for a long time, so when I get stressed out it's really helpful to have a few little things that help my mind de-fog. 1. 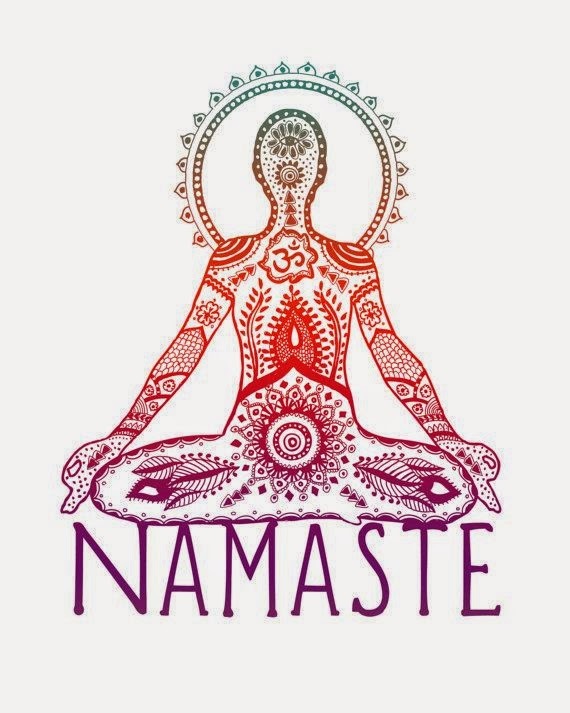 Yoga - be it different positions, a session with my app, All-in Yoga, (amazing might I add) or a sun salutation. Yoga and meditation have been two things that have helped me no end - even it is just a simple breathing exercise to calm my nerves. Also - how lovely is this print?! If you go on the source link, Pinterest will show you the etsy site so you can get your hands on this! 2. 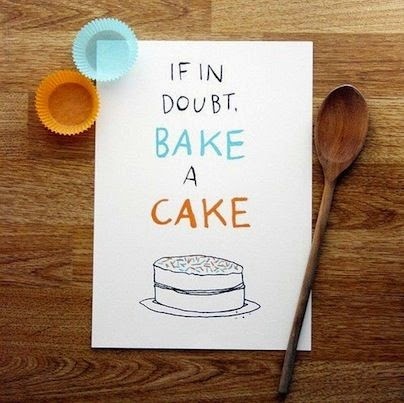 Baking - or cooking for that matter. Time in the kitchen creating something delicious for my loved ones is something that really helps me de-stress. 3. 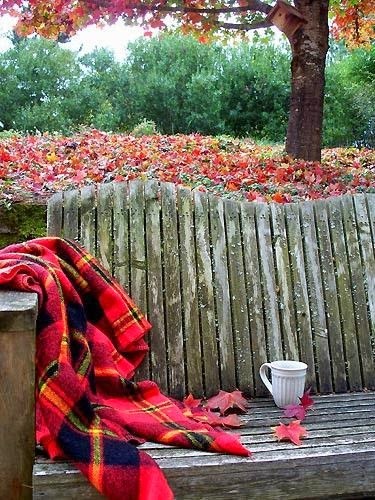 Sitting in the fresh air with a cup of tea - a little peace and quiet. I find I like to keep myself busy, constantly. It's like I don't know when to stop. So taking 20 minutes or so to just sit, have a cup of tea and be outside in the fresh air really helps. Especially in my garden, I find it so calming.